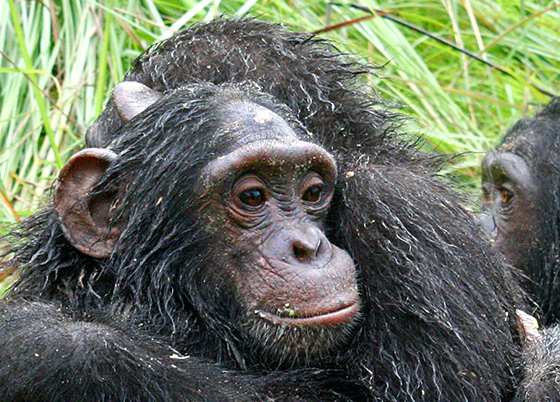 Internationally, chimpanzees and other great apes are used as props in television, film, circuses, roadside attractions, as pets and as social media share-able content. With our #StoptheShow campaign shining a light on the inhumane and atrocious industry which uses chimpanzees and other great apes for entertainment, we hope to remove the demand for use of these animals and send a message to industry leaders indicating that audiences have had enough. Sixty percent of primates are at risk of extinction with only 300,000 chimpanzees remaining in the wild, and yet this cruel use of chimpanzees for human gain and entertainment continues. The Great Ape Survival Partnership of the United Nations Environment Program estimates that more than 22,000 apes were killed or captured to be sold between 2005 and 2011. The majority of these "takes" are for the illegal pet market, disreputable zoos or tourist attractions. “The entertainment industry's argument - that mere exposure to chimpanzees in their commercials makes us more compassionate or sympathetic - simply isn't true. 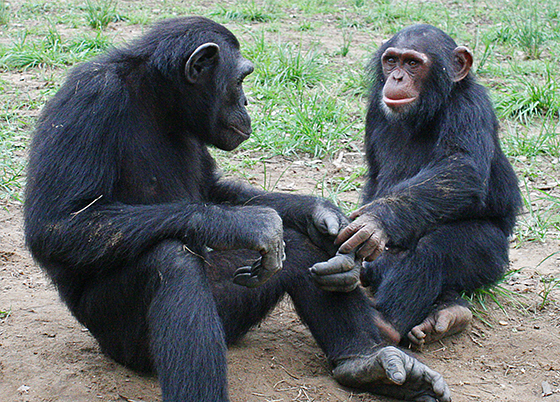 In fact, people were less concerned about the welfare of chimpanzees after watching the TV commercials than after watching the [Jane] Goodall video or the control video of the Mahale chimps.” -Scientific American. The show stops now - with chimps as an ambassador for other animals in entertainment, and the availability of CGI to produce live-animal alternatives, we are eager to create a lasting change for chimps and all animals by stopping their use in entertainment. We are hopeful that this will be a happy ending to the inexcusable cruelty. Take a moment to sign our petition and share. Sign below to add your name to the supporters who agree with the Jane Goodall Institute's "Stop the Show" Campaign and state that you want to take a stand in ending the use of chimpanzees and other great apes in entertainment. If you respond and have not already registered, you will receive periodic updates and communications from The Jane Goodall Institute.